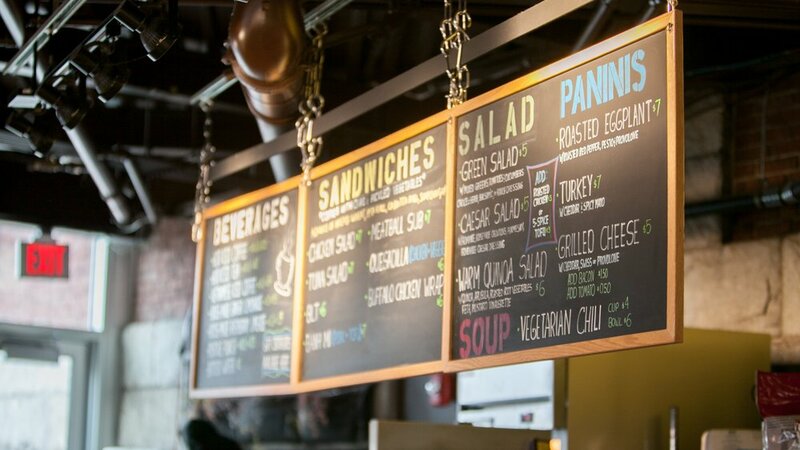 A wide variety of sandwiches, burgers, gyros and some specialty items. Mexican chain serving authentic Mexican eats. Chinese, Korean & Japanese eatery with dishes such as steak-&-cheese egg rolls, plus bubble tea. Unfussy halal eatery specializing in fried chicken, plus subs, seafood, burgers & more. Under new ownership since 2015, Fabiano is bringing his passion for Italian food to Lowell. UnchARTed is a multimedia art space and unique café style kitchen serving up the best pizza around as well as tasty sandwiches, salads, and occasional soups.